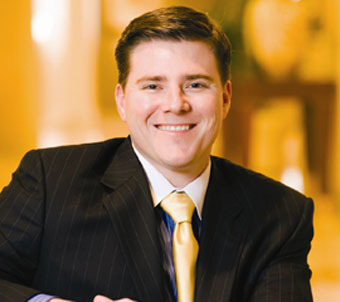 Michael Fritz is a principal in the Dallas office of McKool Smith. Michael has experience representing both plaintiffs and defendants in complex civil, commercial, and intellectual property litigation. Michael has served as court-appointed co-lead counsel in class actions and represented mass action plaintiffs in various state and federal courts. His clients have included individuals as well as national and worldwide corporations.